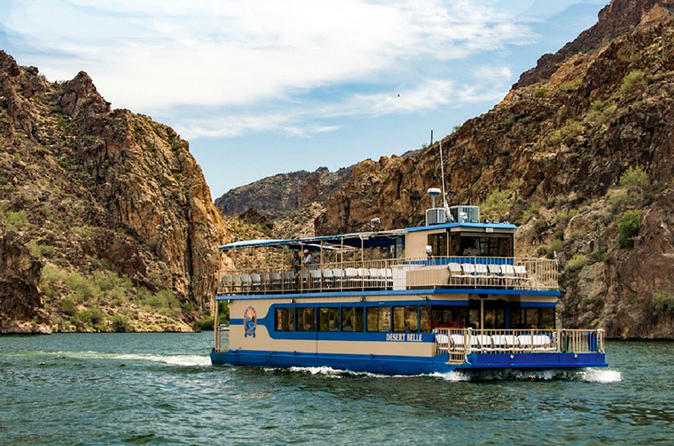 Listen as the captain narrates what you see and points out things that are at first apparent only to the trained eye.On select nights, you can sit back and enjoy live music played on board by local Arizonan bands. Purchase beverages such as beer, wine and soft drinks from the concession stand on board the Desert Belle and then sit back and enjoy the ride. An optional upgrade is available for priority seating, which includes one drink and popcorn.